Atlanta native Hayden Kramer—otherwise known as Herobust, one of the rawest pioneers in the trap movement—returns with a brain-rattling EP titled Vertebreaker via Mad Decent, and it’s sure to break your neck! The six-track project puts forth some the young producer’s best work while effortlessly showcasing a broad range of epic production styles that cater to any seasoned trap music enthusiast. 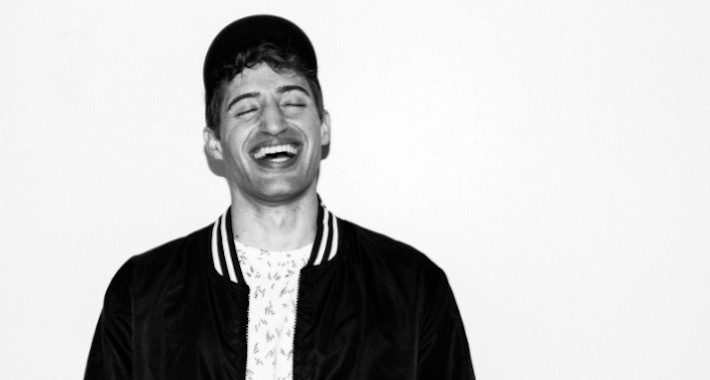 The title track opens up the project with one of Herobust’s gnarliest drops, which will shake you right to your core and tingle your spine just as the tile suggests. Following things up into proper trap territory, “Dirt Heater Tea” crushes the system with a heavy bassline that’ll bust your speakers before “Heavy Meddle” keeps the stamina going with its high energy. “Move Mint” comes trailing in with another heavy 808 beat that’ll keep your rocking from the club to your whip before “Status Busted” closes off the project with some glitch vibes. The EP is one you can rock anywhere, from the crib, to the club, to the whip. This project proves that Herobust is a force to be reckoned with and can never be predicted, so keep your eyes peeled and grab your copy here!